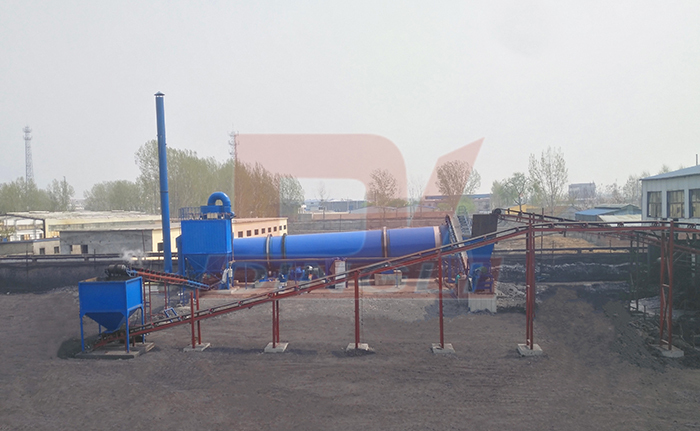 This project is another coal slime drying project built by our company. 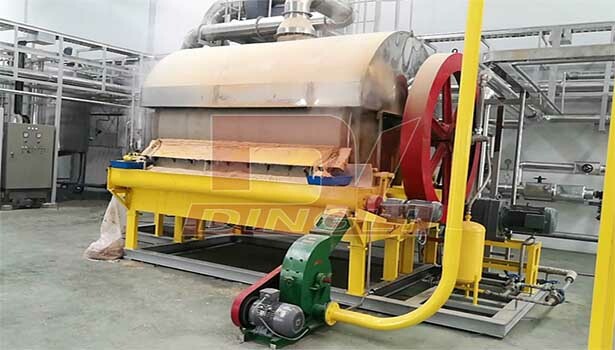 The coal slime dryer in this production line is customized by our company in strict accordance with the production needs of our customers. 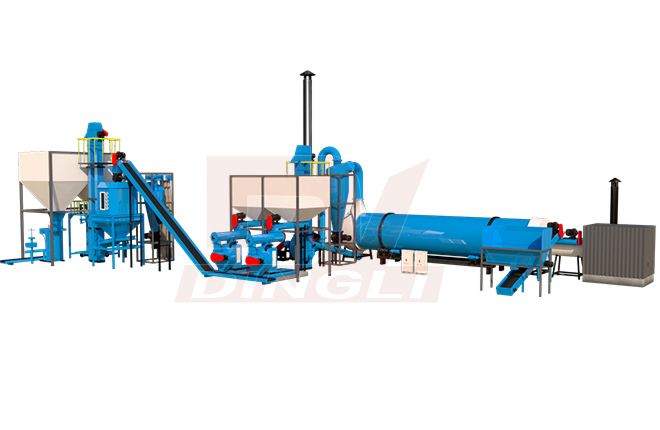 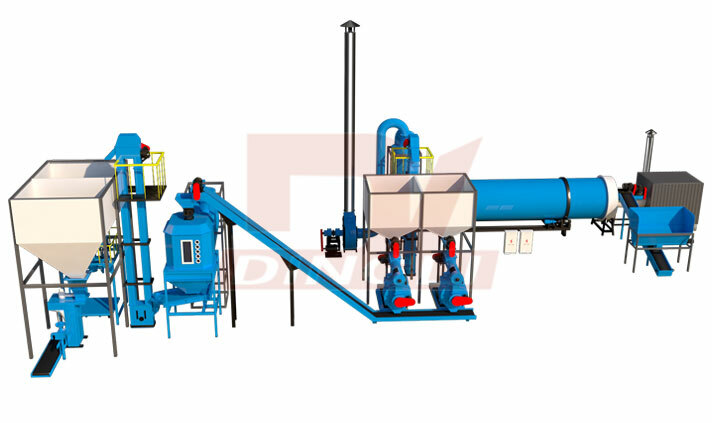 Dryer equipment as the unique the experiments of low-temperature dryer is produced Zhengzhou Dingli company.